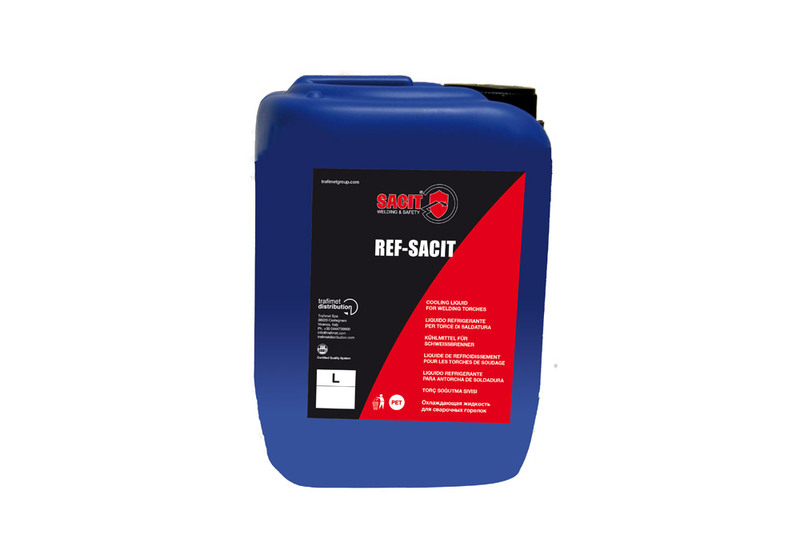 Sacit offers a complete line of chemical products for welding which, thanks to extensive research, are acquiring an ever increasing ecologic focus. 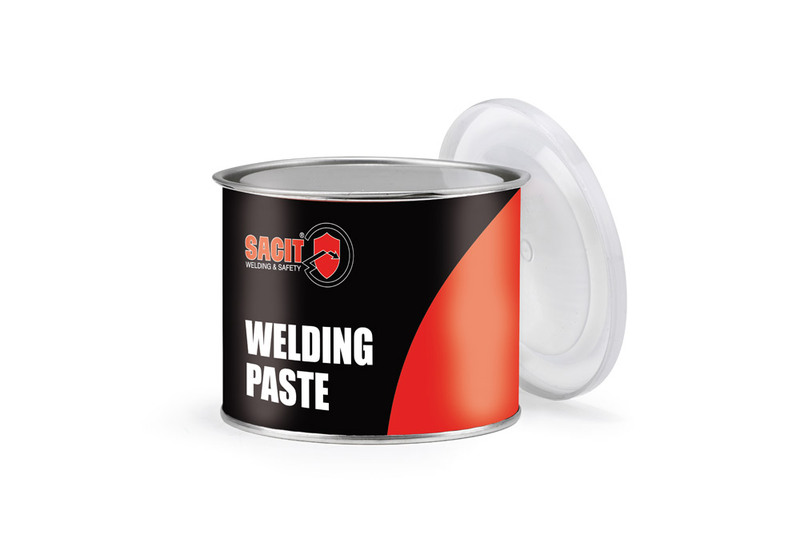 Sacit’s chemical products for welding include: release and anti-stick spray, welding paste, spray leak detector, penetrant liquid, detector spray,anti-stick liquid, zinc spray, grease spray, spray lubricating oil, anti-stick liquid, emulsifiable oil for cutting machines, refrigerant liquid for welders, liquid pickling agent and passivating agent for stainless steel. Antispatter spray ceramic based for welding torches. Ceramic Protection has an good remover power higher than normal antispatters and it resists to high temperatures up to 1500°C. Good lubricant, it forms a film that reduces the friction and it lasts for many hours. Fast drying. Ideal for torches of automatic machines. Anti-stick protection against welding spatters. Protects welding torches and parts being welded. Anti-stick protection against welding spatters with ECOLOGICAL propellant. Detergent, water-repellent, protective, degreasing, de-oxidant, anti-freeze and penetrating. 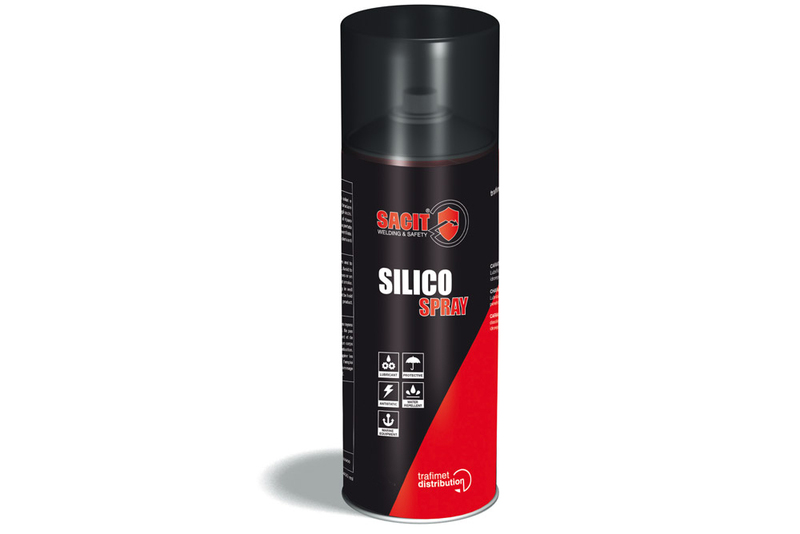 Anti spatter paste that protects against welding spatter. Protects torches and welding tips. Leak detector based on biodegradable surfactants active agents. Formulated to find in an easy and sure way, through bubbles, gas leaks on heating plants, boilers and pressure plants. It also reveals micro-leaks, suitable fon many types of gas. Penetrating spray, with very low tension to better penetrate the micro-cracks and weld defects, to highlight later with “WHITE DETECTOR”. Before to use it, clean the area with METAL CLEANER. It forms a white dust that in contrast with the red of PENETRANTE ROSSO reveals the cracks appeared during the welding. Cleaner and detergent spray solventbased rapid evaporation. 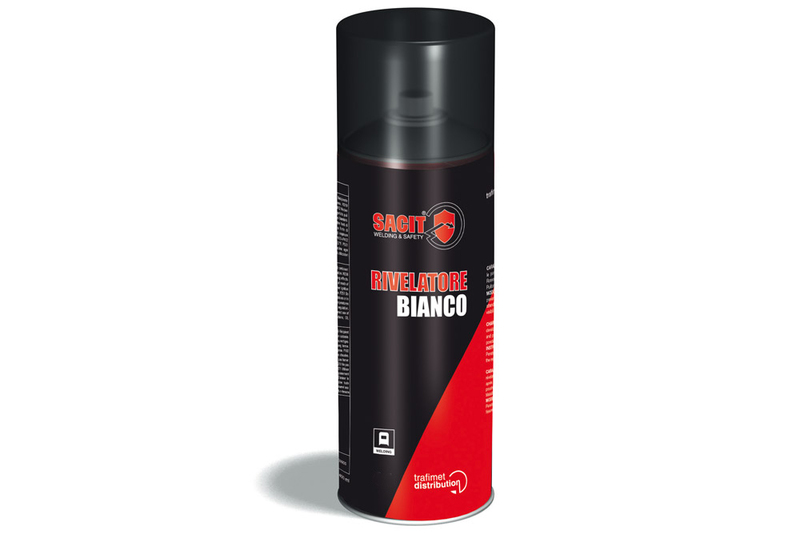 Suitable for cleaning surfaces after using PENETRANTE ROSSO and RIVELATORE BIANCO. Also suitable for cleaning surfaces in iron, steel, aluminum, plastic. Dissolves grease, oil, grease, deposits. Cold Zinc spray suitable for retouches on welded or previously galvanized parts (railings, galvanized structures, parts of bodywork, iron parts exposed to atmospheric agents). Elevated covering power, it forms a film of about 30 microns with one spray. It forms an elastic film that sticks on any surface protecting it from oxidation. It has a clear tonality very similar to heat galvanization. It dries quickly (3 minutes in surface) and it does not drip. It can be overpainted or left as a final protection. 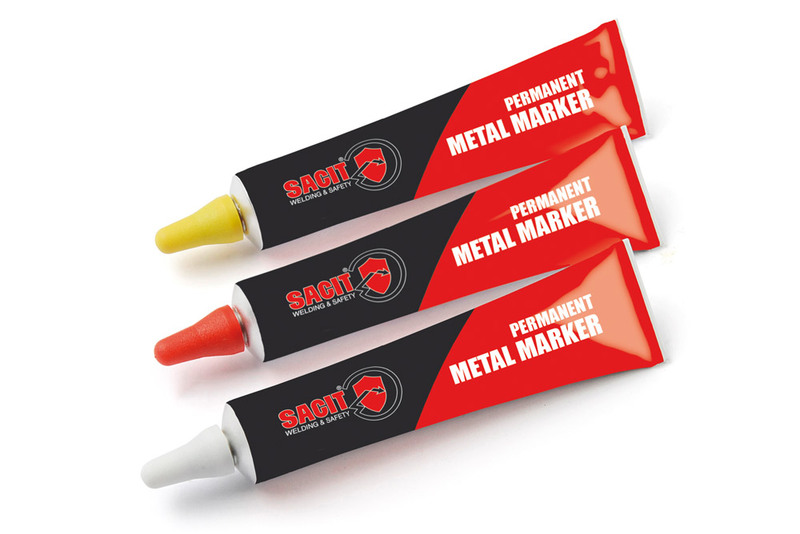 Lubricates and protects all moving metal parts. Machinery, seals, bearings, marine equipment, etc. Oxidation and strong pressures resistant. 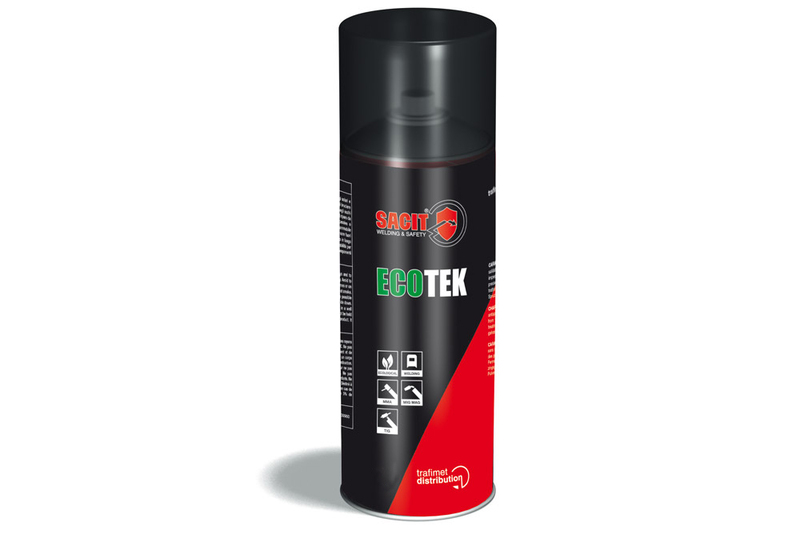 Lubricates, protects, polishes, anti-static, non-stick, water-repellent. 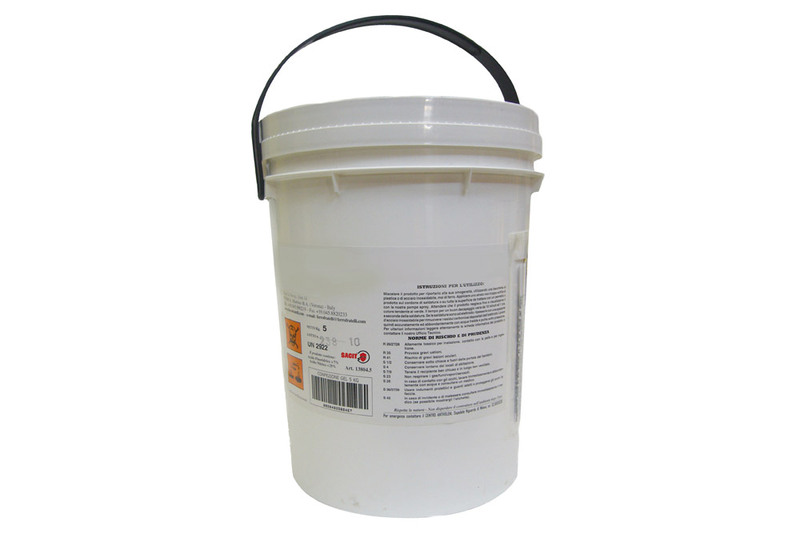 Concentrate anti-spatter liquid, can be diluted in water in any proportion, non flammable, doesn’t contain silicones allowing furhter operations. Specifically used for manual and automatic welding, used with VP100 vaporizer. 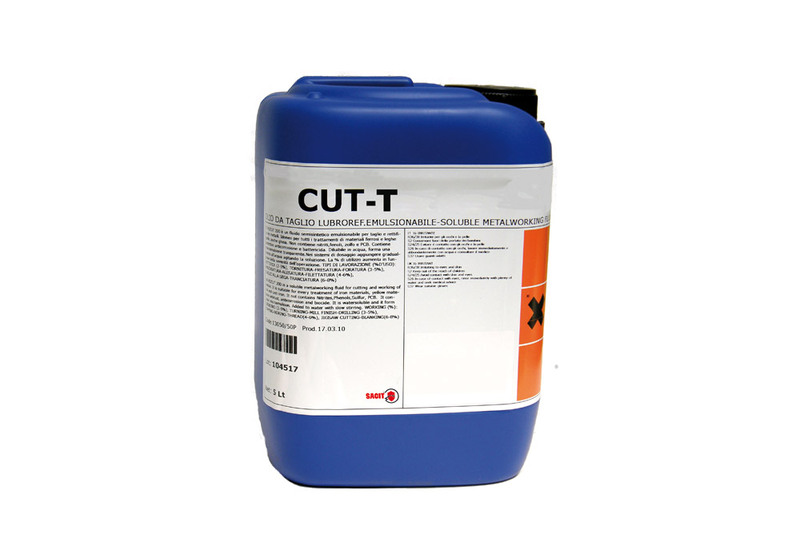 Oil for cutting and grinding metals, contains bactericidal and anti-corrosion, water-soluble forms a white / transparent emulsion. It works in range of temperatures between -20 ° to + 120°C. Lubricates the rotating gears, low dielectric conductivity, anti-corrosion and compatible with plastic materials. 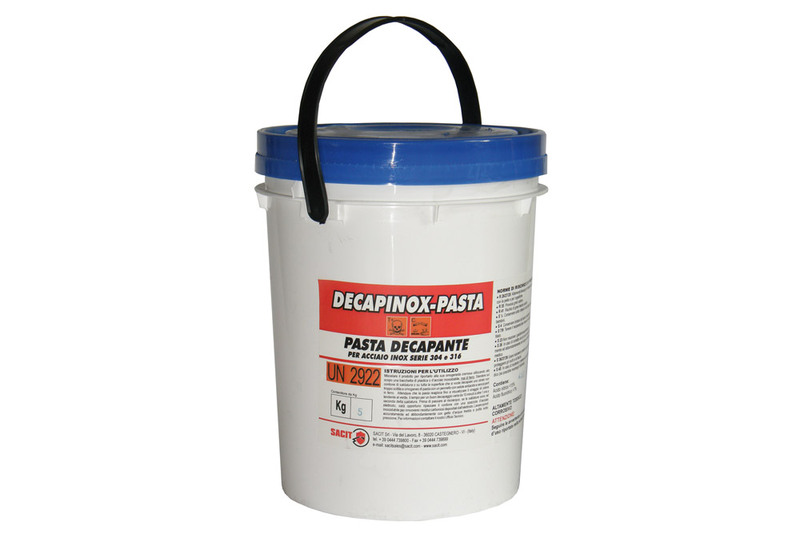 Pickling agent for removing carbon weld residue from stainless steel. Using with a brush or spray. 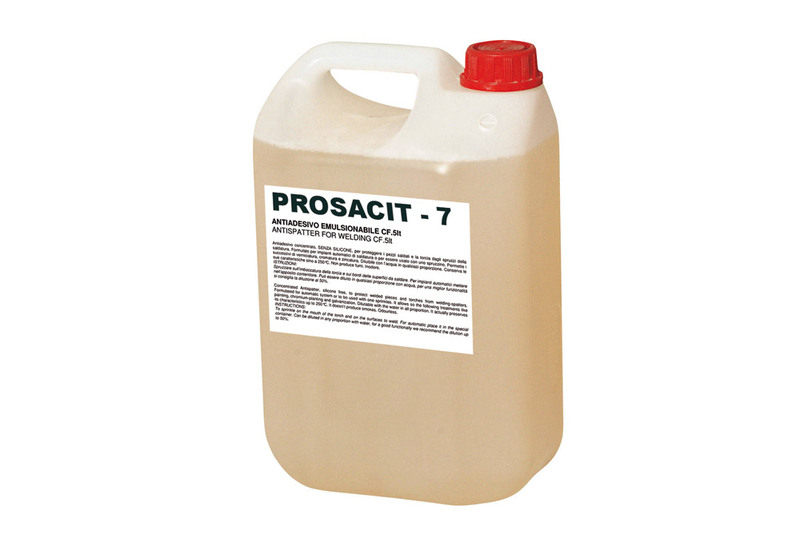 Liquid pickling agent used in immersion or through a suitable pump. 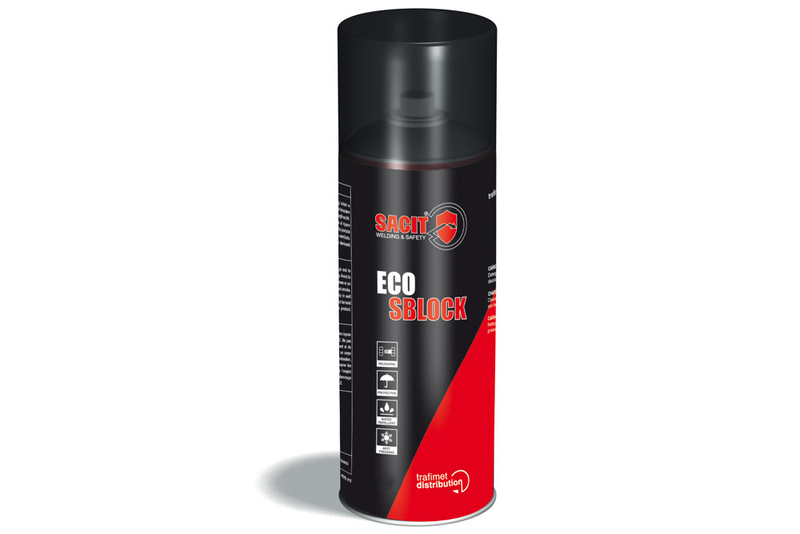 Passivating agent, to restore the stainlessness on steel plate previously treated with a pickling agent. Ball-point marker for every kind of smooth or porous surface. Paint is opaque, coating it’s highly visible, water and UV resistant.